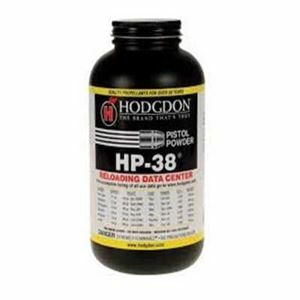 Hodgdon HP38 Smokeless Powder for reloading, in store sales only. Our Venice store serves the Florida west coast including Venice, Sarasota, Tampa, Port Charlotte and Fort Myers areas. PICKUP ONLY, NOT SHIPPED. 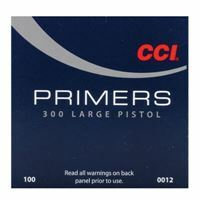 CCI Large Pistol Primers, in store sales only, will not be shipped. Our Venice store serves the Florida west coast including Venice, Sarasota, Tampa, Port Charlotte and Fort Myers areas. 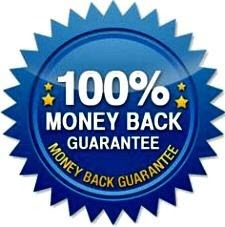 100 pk 9mm 124 RN Outlaw Bullets Bullets. Free Shipping.